For Scotland: The return of Jonny Gray to the second-row is a positive sight for Scottish fans as they will need him to get through his usual workmanlike shift at the coalface. Expect him to make 15-plus tackles and be busy with ball in hand at Murrayfield and, if he can impose himself on the game, Scotland stand a much better chance of victory. Elsewhere, Sean Maitland has some big shoes to fill as he comes in for last week’s hat-trick hero Blair Kinghorn. Maitland is viewed as a more reliable defensive wing but expect to see the in-form Kinghorn later on. For Ireland: Speaking of pressure, it’s been reported that Ireland second-row Quinn Roux will be calling the line-outs for his side on Saturday. He’ll be assisted by Peter O’Mahony and, while Roux does the job for Connacht, this will be a big step up in terms of pressure. 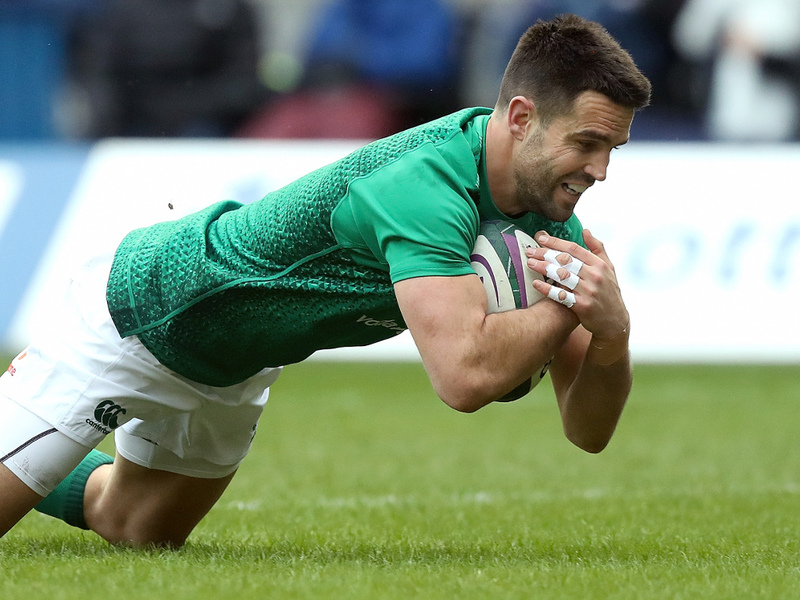 We’re also looking forward to seeing how the Irish half-backs Conor Murray and Johnny Sexton bounce back as both were below par last week in Dubin. Head-to-head: We go to the outside centre channel here where Huw Jones faces Chris Farrell. Farrell earns his second Six Nations start due to Ringrose’s absence and will hope to transfer his solid Munster form to the international arena this weekend. Jones, meanwhile, looked somewhere near his best in their opener with Italy but this too is a step up for him as he goes up against a physical opponent. Prediction: A very difficult game to call due to Irish injuries and the Murrayfield factor but that air of righting wrongs from the England defeat should just get the visitors over the line. Ireland by 3.